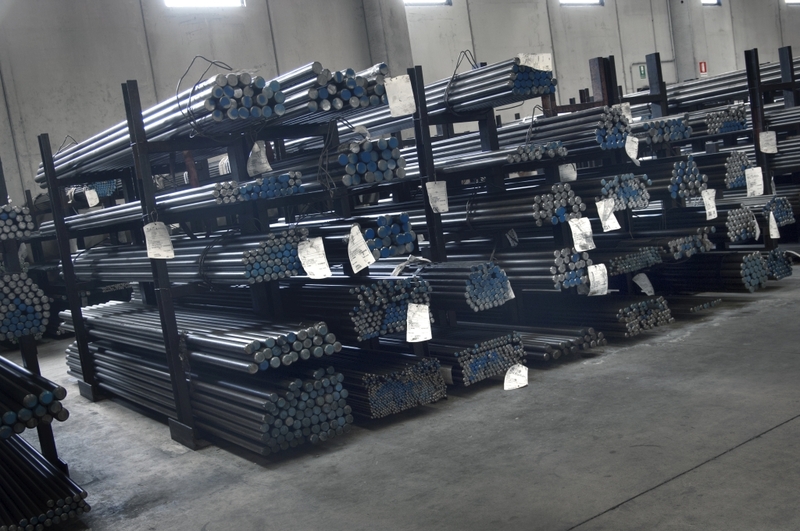 Our Company is committed to meeting and exceeding our customers’ requirements. For this purpose, we continuously research and strive to perfect work methods at all levels, in order to increase the efficacy and efficiency of the company processes. Every incoming piece of material is traced using a labelling system that identifies it unequivocally. 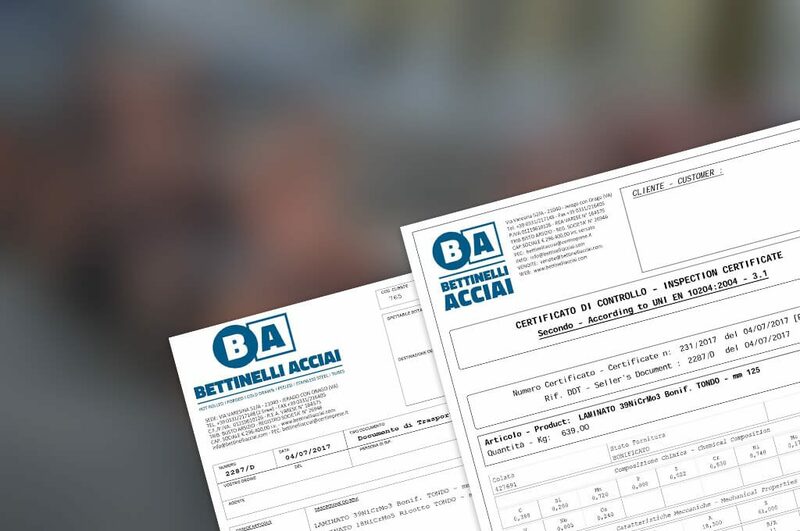 A fully computerised lot and pour management system is used by our commercial department to identify all materials through to issuing of a Delivery Note, followed by the relevant Analysis Certificate according to the most widely used national and international standards (UNI EN 10204-2.2/3.1/3.2). Each certificate is unique and numbered specifically, and this number is indicated in every document issued. 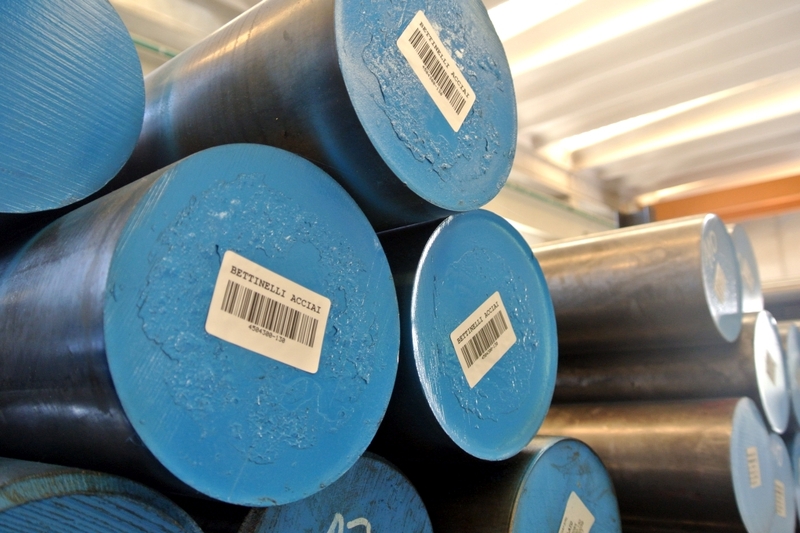 From a complete bundle to a piece cut to size, everything is tracked and identified, ensuring that the specifications requested at the order stage are fully satisfied.